The Washerwoman: Three in a Row! 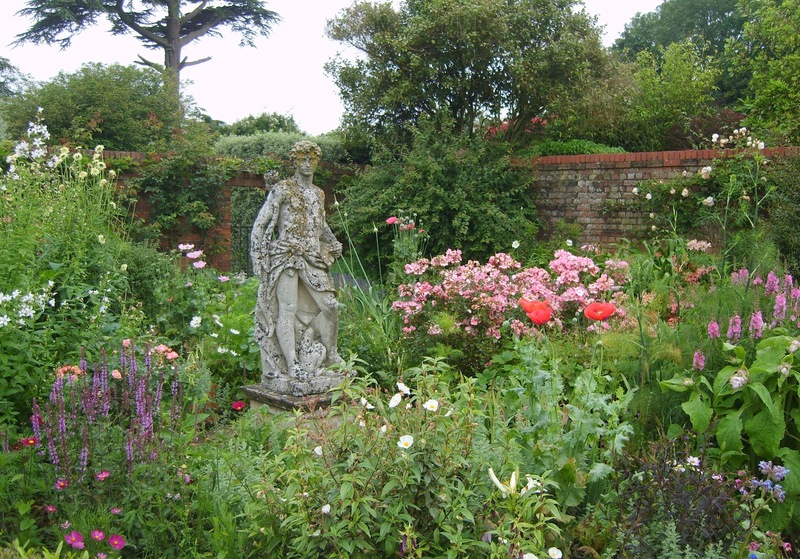 The British summer has been particularly challenging this year, and anyone who has planned an outdoor event will certainly agree that this Summer has been the worst in living memory! 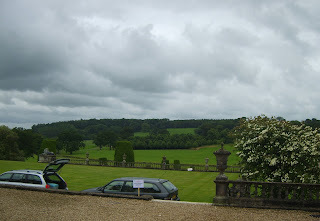 After our busy day in Frome at The Vintage Bazaar, we bravely set off the next morning under threatening skies to a Country House in North Devon. After unloading and wrestling with a gazebo (kindly lent by the organisers) we were ready for business and I had a few moments to spare to take some photos of the stalls. I am glad I took the opportunity as once the fair opened it was non-stop all day, and the rain held off and the sun came out. The guy selling ice creams next to us sold out and went home happy. 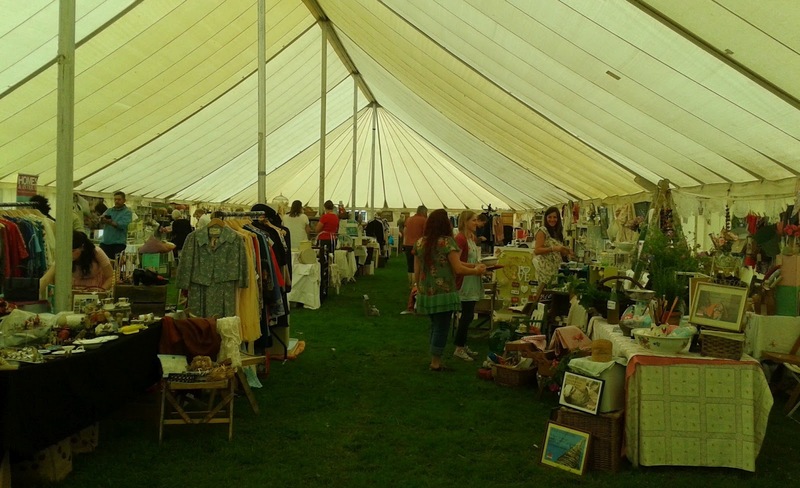 The next event organised by the lovely Country House team will be on September 23rd in Dunster, sadly we are unable to make that date as we are in Hampshire the day before at The Vintage Bazaar at Hartley Wintney. 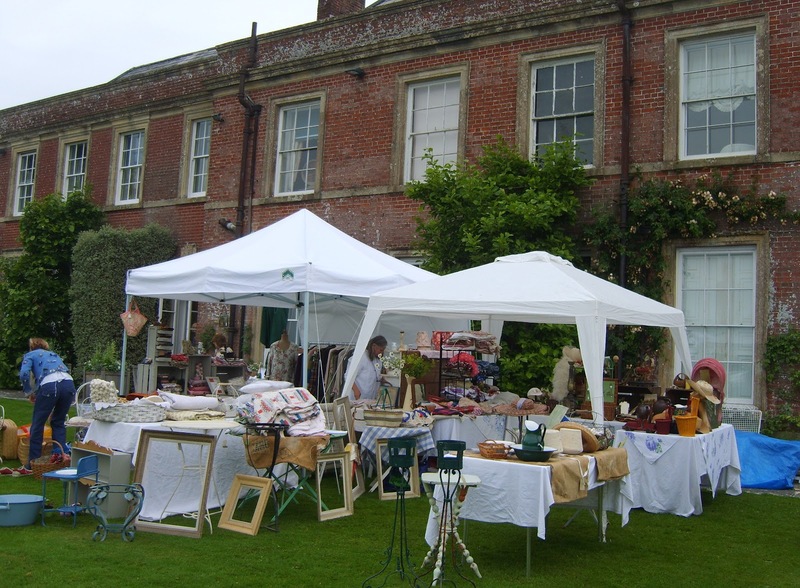 However, we are able to make it to Arlington Court on Sunday 4th November and South Molton on the 8th and 9th of December. 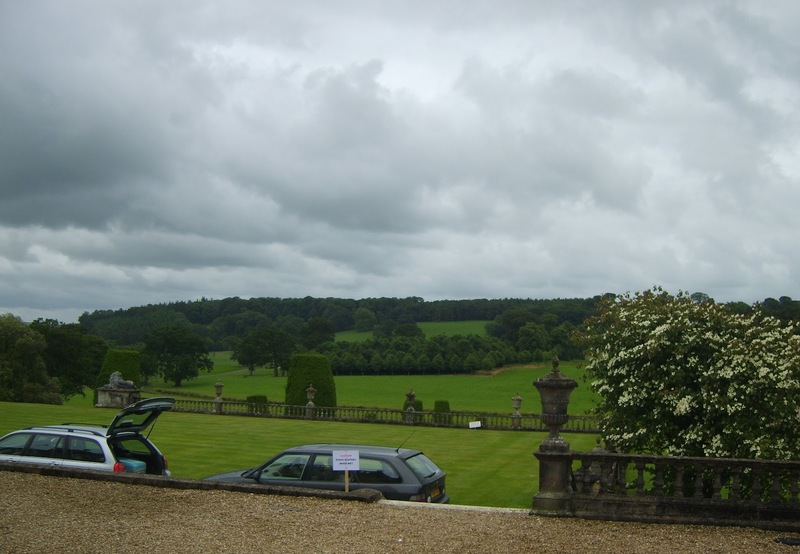 Next stop was another event with a Country House backdrop, this time in Somerset. 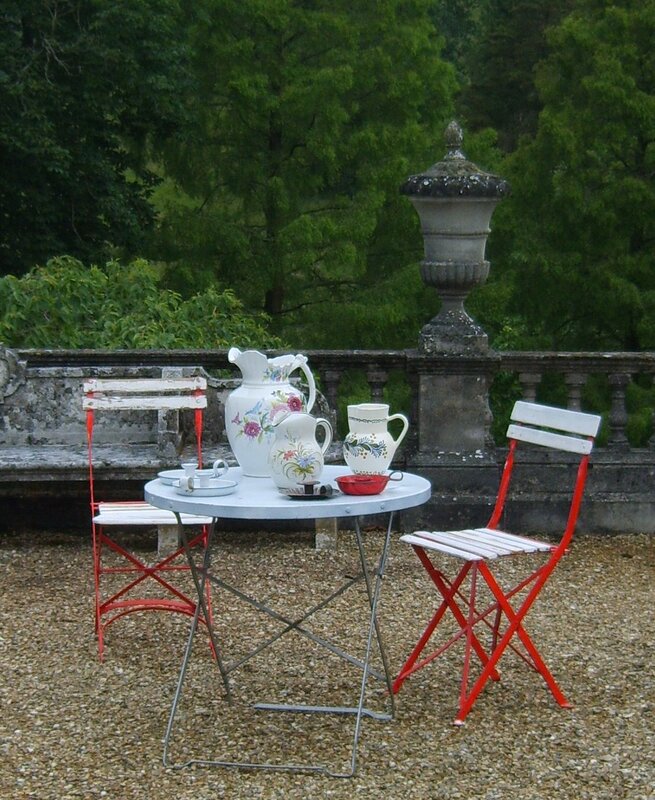 Talent for Textiles choose some pretty locations for their events and this was no exception! The stand looked good, and after a wander around the gardens, we started a jolly morning of selling. 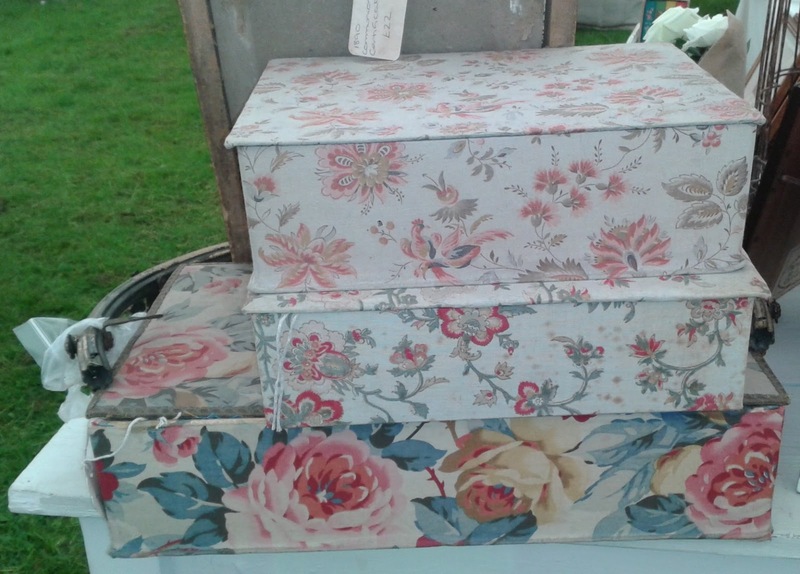 Smiling and enthusiastic customers swarmed around the stall and made complimentary comments about our textiles and other French fripperies. Sadly, luck was not our side this time and the heavens opened just after lunch. 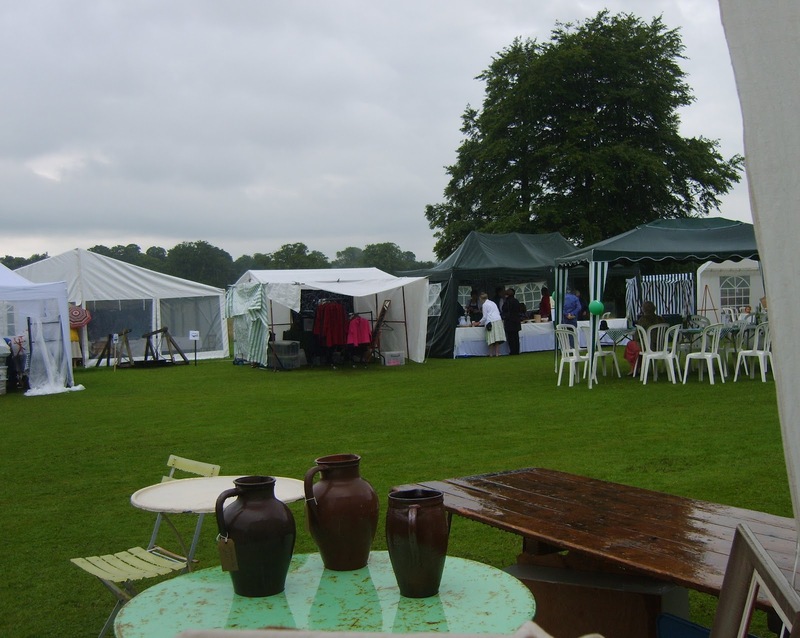 We sheltered for an hour under the inadequate gazebo, desperately trying to protect fabric covered boxes and other delicate items from the downpour, it was not a pretty sight! 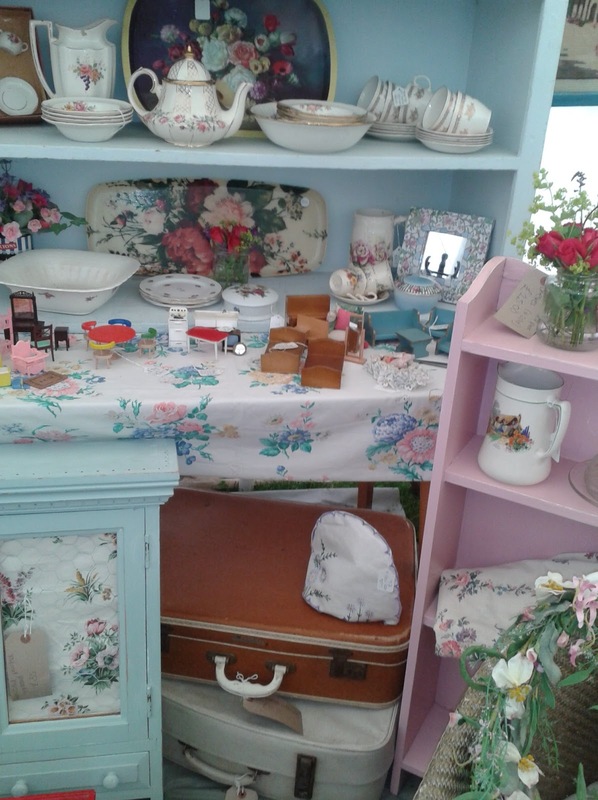 After a night in a motel, we were up early again and ready to set up at The Village Vintage Fair in Cuckfield. 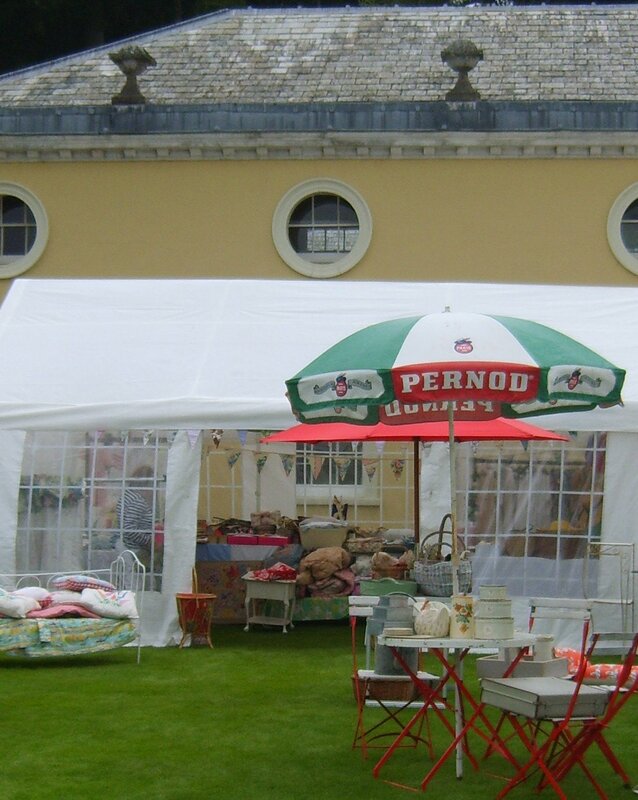 Fortunately our stand was in the marquee, so the woefully inadequate gazebo was not required. Here is a view of the VAST marquee during setting up time. 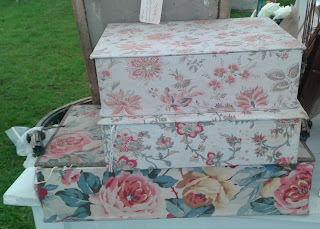 Once again, I had time to drift around the stands, do a little shopping (came home with that large rosey box!) The weather was threatening and there were heavy showers throughout the day, this did not dampen any spirits nor did it put off the crowds of customers! 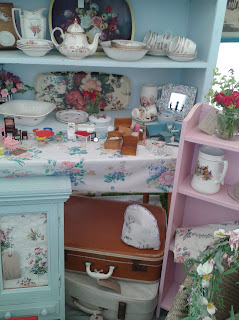 There were some fab stands inside the marquee and outside. 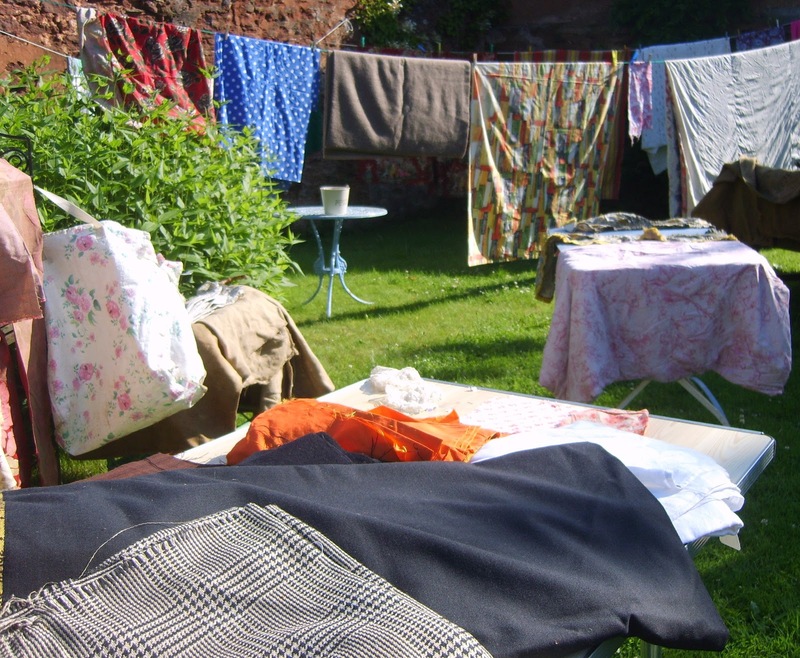 I met some lovely people, many of which greeted me with the words “Are you the Washerwoman?” - Please check out this great blog which combines thought-provoking and thrifty ideas. 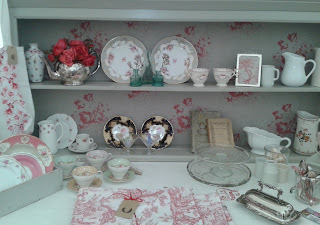 Above is part of Nice day at Rosies pretty stand. After another day of trading, it was time to pack up la Camionette Bleue and head for home. Fortunately the next day, we woke up to the rare sight of sunshine. This was the scene in our garden, everything put out to dry for the whole day. Most of the stock survived the soaking, with only a few casualties which was nothing short of a miracle. Next stop Homespun fair in Portscatho, where we will be inside the hall... so expect a heatwave! 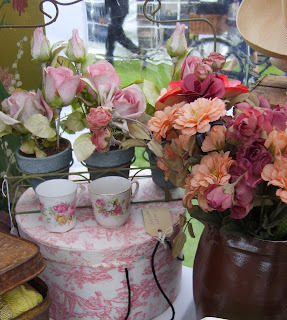 I agree Liz this summer has been dreadful, and rain and antique textiles certainly don't mix! Let's hope for some better weather for Toddington. Great photos, and doesn't the weather play such a great part in these events!! But it doesn't stop the people visiting which is great! I think you may lucky for a heatwave on Sunday!!! but dry would be good. See you then. The weather might be rubbish nationwide but the lovely events in the South & West are enviable, rain or shine!